Here are seven of the most common meditation myths dispelled. 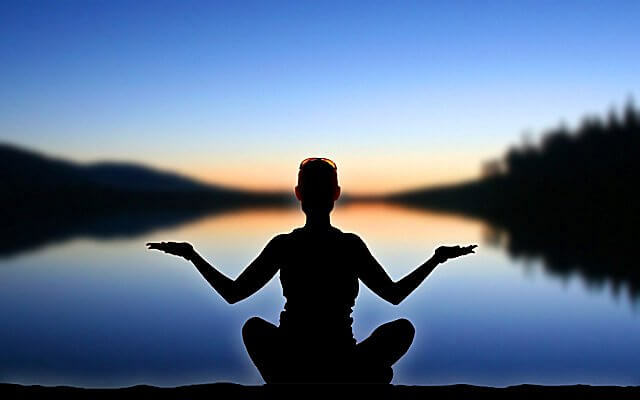 In the past forty years, meditation has entered the mainstream of modern Western culture, prescribed by physicians and practiced by everyone from business executives, artists, and scientists to students, teachers, military personnel, and – on a promising note – politicians. Ohio Congressman Tim Ryan meditates every morning and has become a major advocate of mindfulness and meditation, as he describes in his book, A Mindful Nation: How a Simple Practice Can Help Us Reduce Stress, Improve Performance, and Recapture the American Spirit. Despite the growing popularity of meditation, prevailing misconceptions about the practice are a barrier that prevents many people from trying meditation and receiving its profound benefits for the body, mind, and spirit. Truth: This myth is rooted in the image of meditation as an esoteric practice reserved only for saints, holy men, and spiritual adepts. In reality, when you receive instruction from an experienced, knowledgeable teacher, meditation is easy and fun to learn. The techniques can be as simple as focusing on the breath or silently repeating a mantra. One reason why meditation may seem difficult is that we try too hard to concentrate, we’re overly attached to results, or we’re not sure we are doing it right. In our experience at the Chopra Center, learning meditation from a qualified teacher is the best way to ensure that the process is enjoyable and you get the most from your practice. A teacher will help you understand what you’re experiencing, move past common roadblocks, and create a nourishing daily practice.